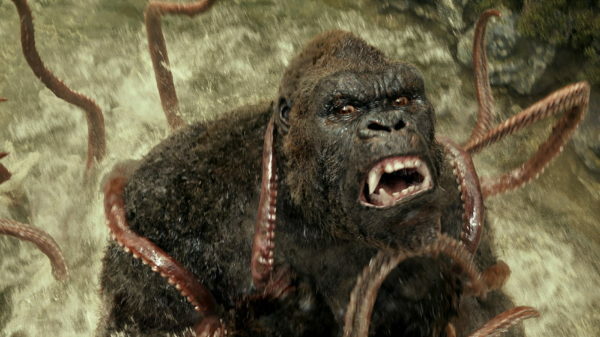 THR is reporting that Kong: Skull Island director Jordan Vogt-Roberts is teaming with Michael B. Jordan to develop an as-yet-untitled original monster movie for New Regency. 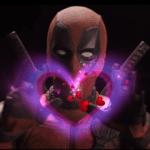 Details on the project are being kept tightly under wraps, but the article does reveal that the film is based on an original idea by Vogt-Roberts and will take place in his hometown of Detroit. Vogt-Roberts will direct, as well as producing with Jordan and his Outlier Society banner. 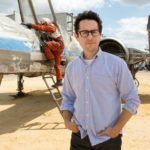 Jordan is not expected to star at present, and the search is currently underway for a screenwriter. 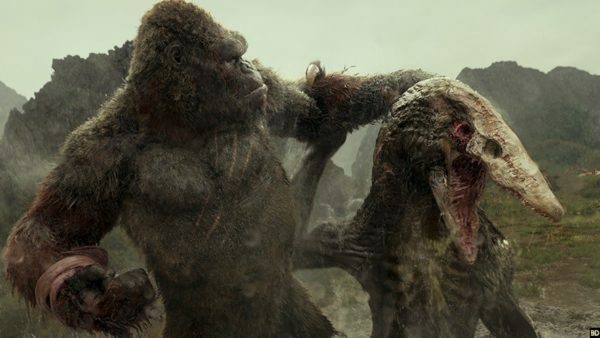 Vogt-Roberts’ Kong: Skull Island was the second of Legendary’s MonsterVerse franchise, and will be followed this summer by Michael Dougherty’s Godzilla: King of the Monsters, leading to the 2020 crossover Godzilla vs. Kong from director Adam Wingard. In addition to the new monster movie, Vogt-Roberts remains attached to a big screen adaptation of the Metal Gear Solid video game series, as well as a TV adaptation of Blake J. Harris’ Console Wars which is being produced by Seth Rogen and Evan Goldberg.